Rainforest Expeditions is a Peruvian Ecotourism company which was founded in 1989 to connect travellers to the vast wilderness of the Tambopata National Reserve, without sacriﬁcing comfort or accessibility. Their range of unique rainforest programs consists of engaging activities that foster an intriguing blend of nature, culture, science and adventure in the Peruvian Amazon. More than 1,000 butterfly species! 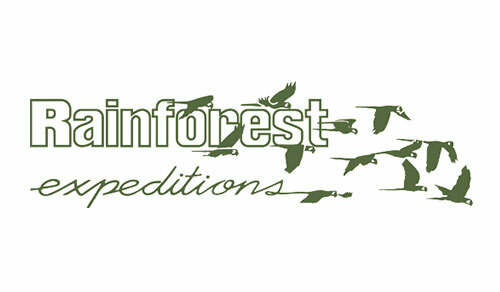 Rainforest Expeditions works with three main lodges in the wild rainforests of Tambopata. Check out our Lodge Comparison Chart to help you decide which one is best for you.